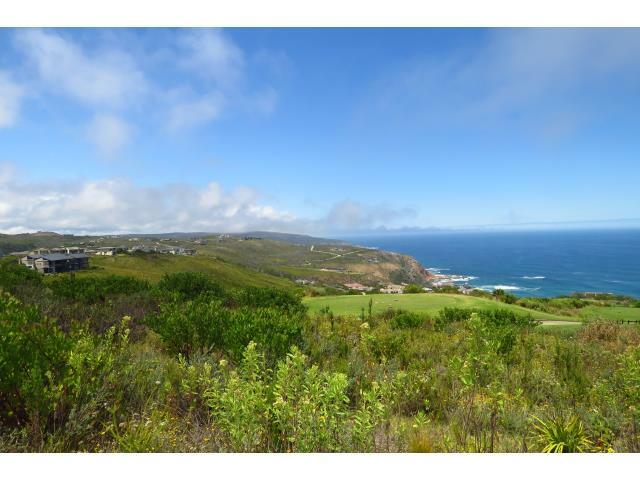 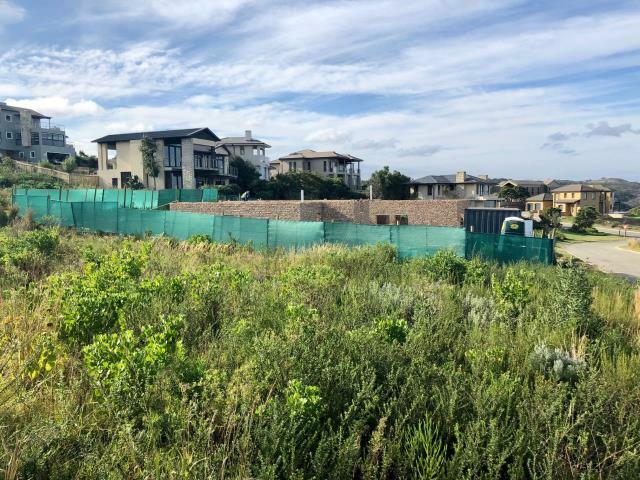 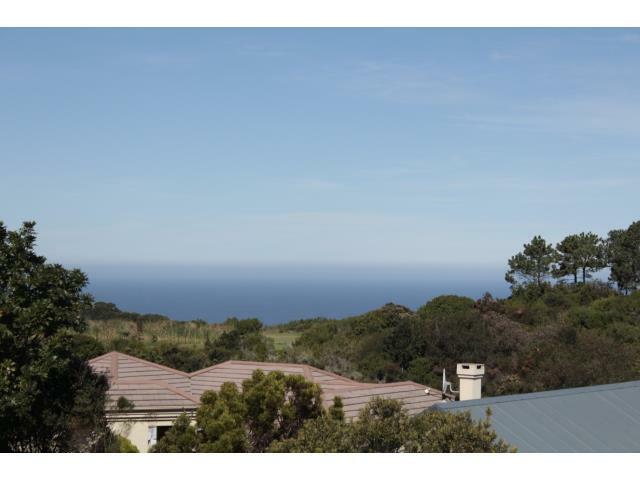 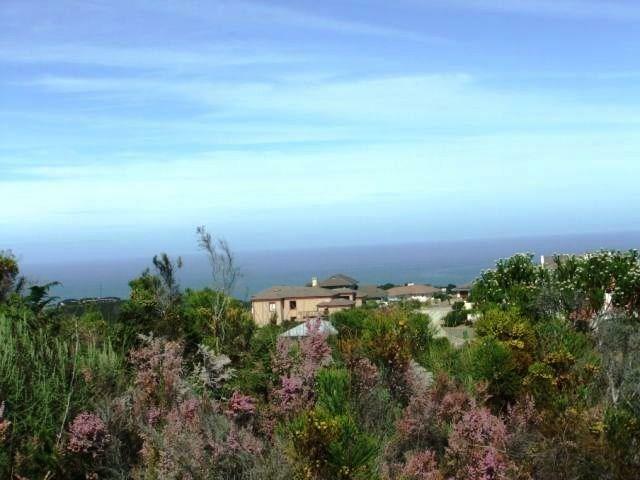 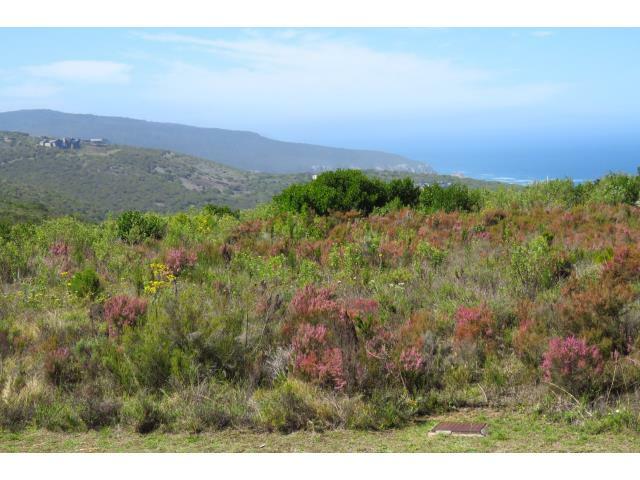 Enjoy the privacy and privilege of owning a property for sale on the Pezula Golf Estate by purchasing your slice of this suburban heaven from RE/MAX. 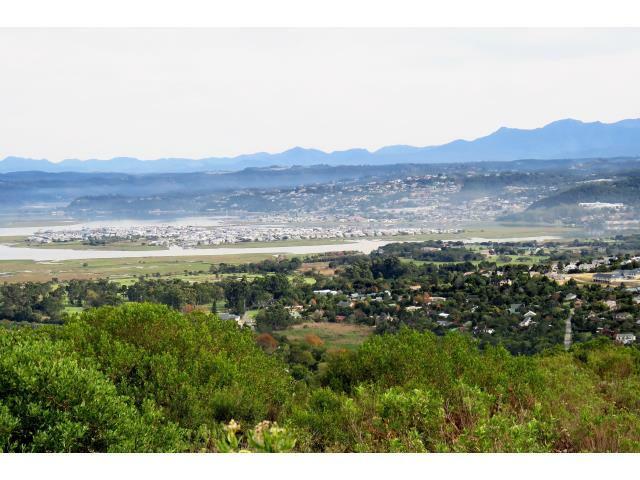 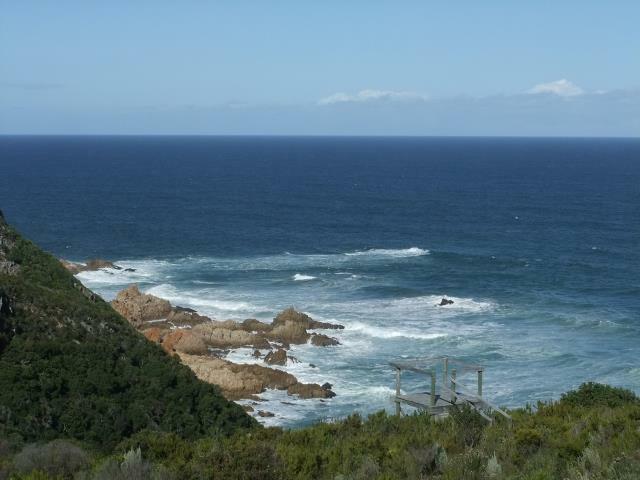 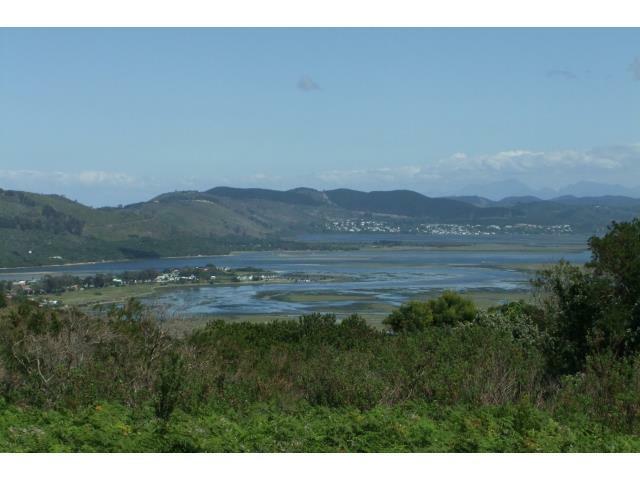 Located in Knysna and along the Western Cape’s Garden Route, it’s a nature lover’s sanctuary, comple...Read more. 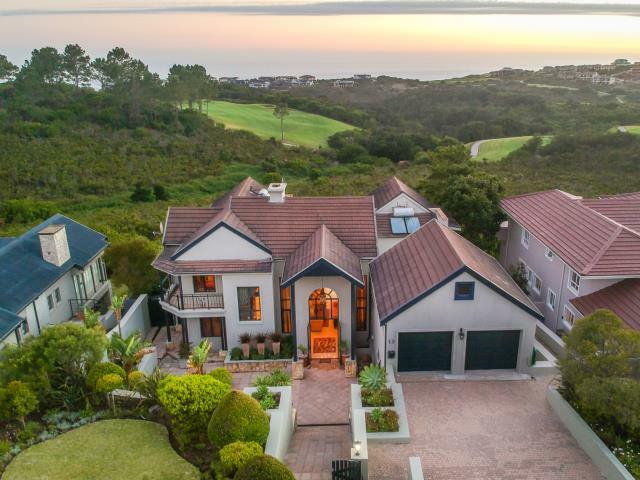 Enjoy the privacy and privilege of owning a property for sale on the Pezula Golf Estate by purchasing your slice of this suburban heaven from RE/MAX. 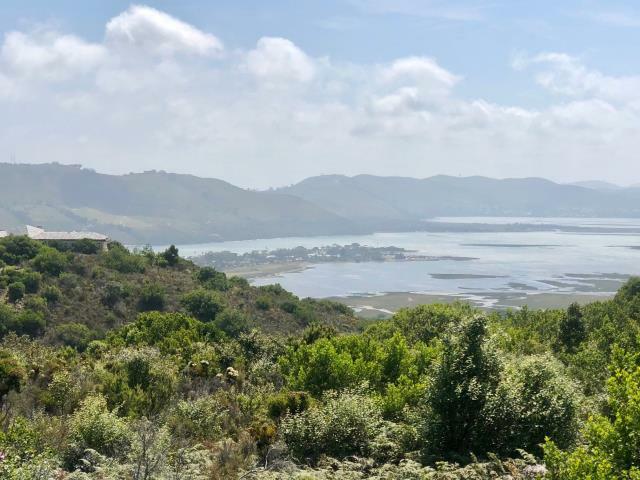 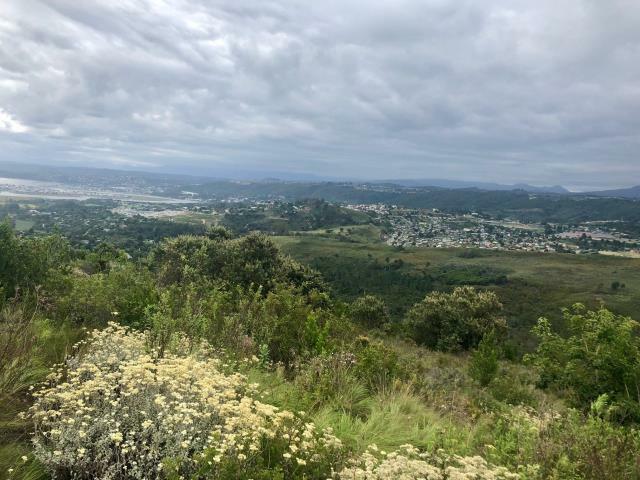 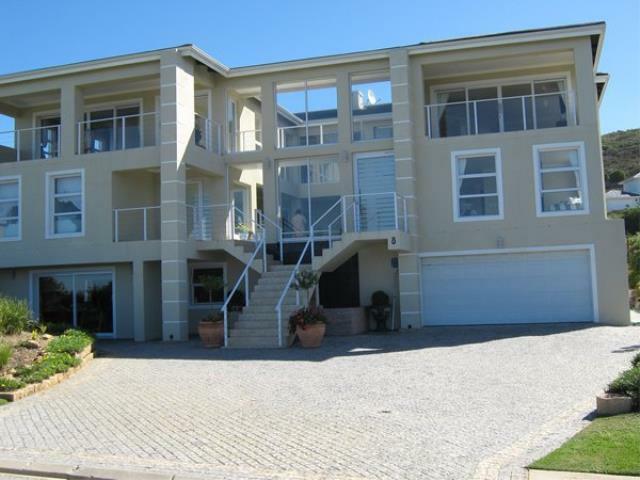 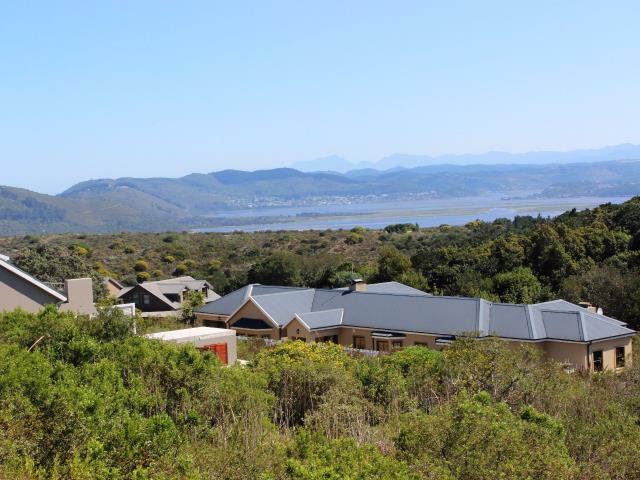 Located in Knysna and along the Western Cape’s Garden Route, it’s a nature lover’s sanctuary, complete with ever-green trees and an ocean breeze. 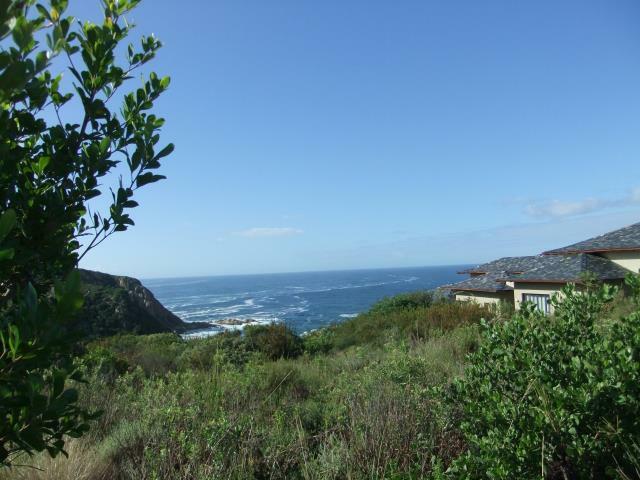 There’s nowhere better to begin a family or enjoy a peaceful retirement. 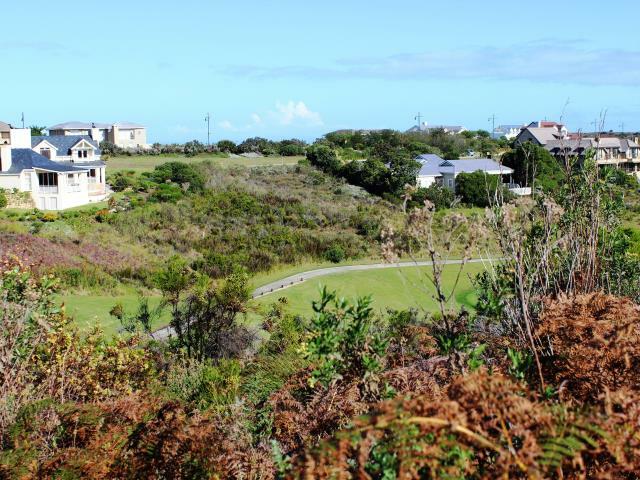 A well-protected neighbourhood – The entire estate is bordered by security fencing, with entrances manned by guards 24/7. 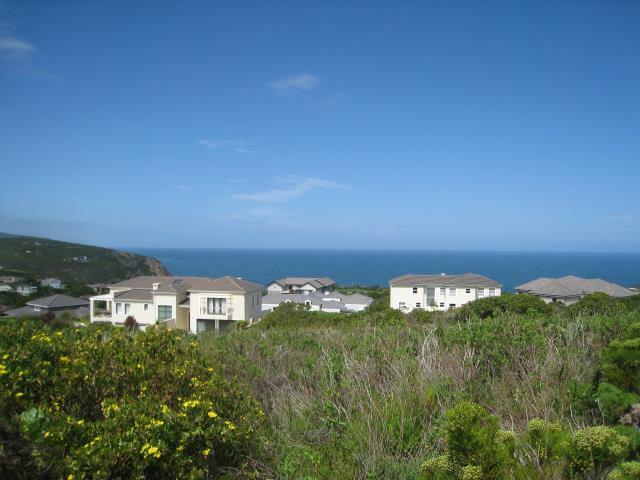 Furthermore, only two houses are found on one hectare of land, so residents enjoy privacy too. 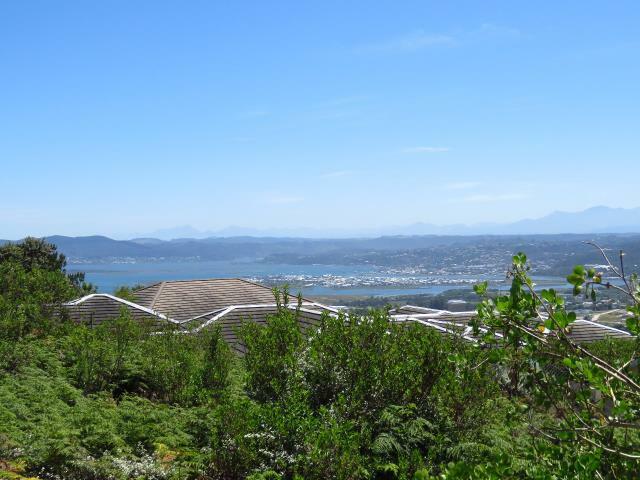 Beautiful residential surroundings – Regardless of which property you purchase, you get a view of at least one magnificent natural feature found here. 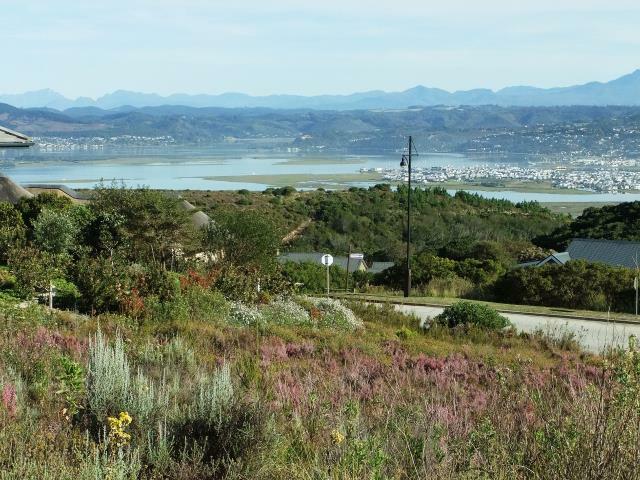 For some, it’s the hills and valleys of the Outeniqua Mountains; while others are closer to the Indian Ocean. 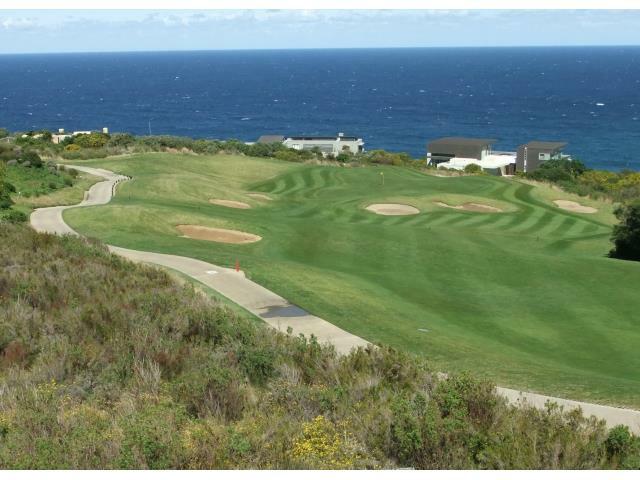 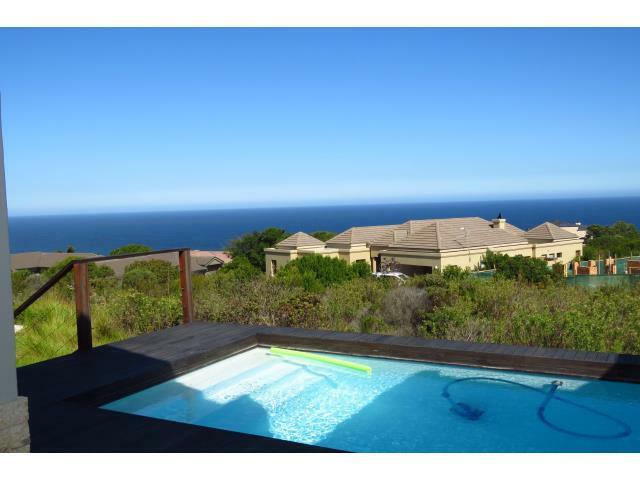 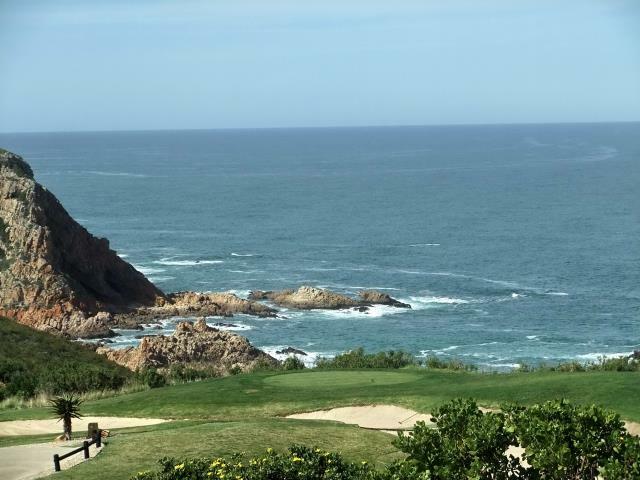 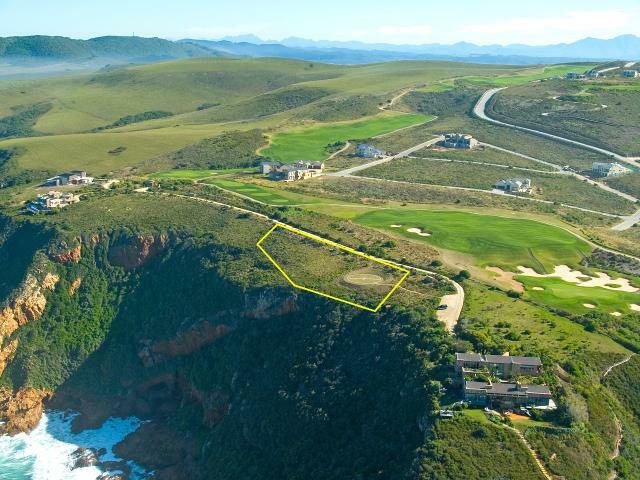 Luxurious leisure activities – Everyone who buys one of the homes for sale here has access to a secluded beach, a championship golf course and the Pezula Resort Hotel’s spa. 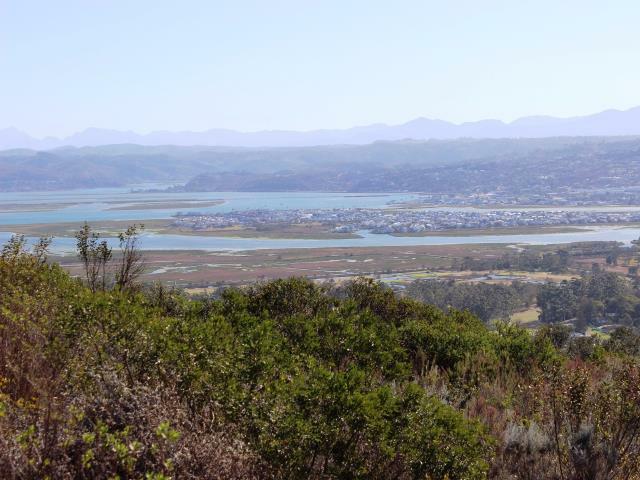 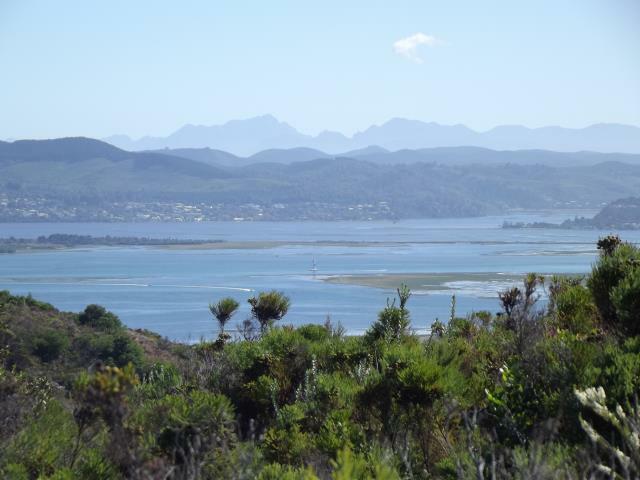 The Knysna lagoon also hosts various water sports, such as sailing, skiing and canoeing; while its forests are ideal for hikers and mountain bikers. 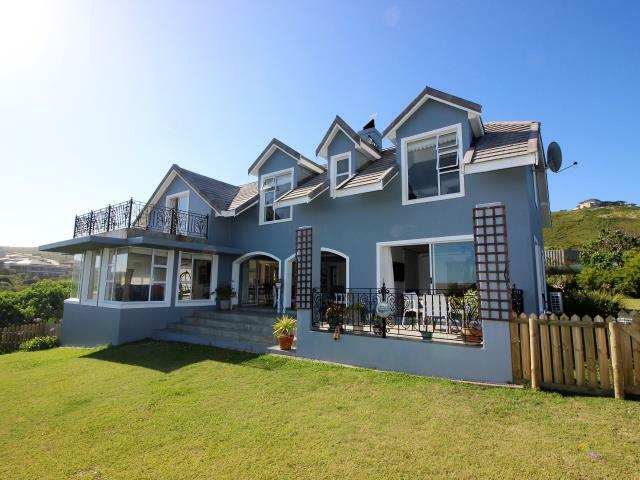 Our underlining objective is naturally to sell homes. 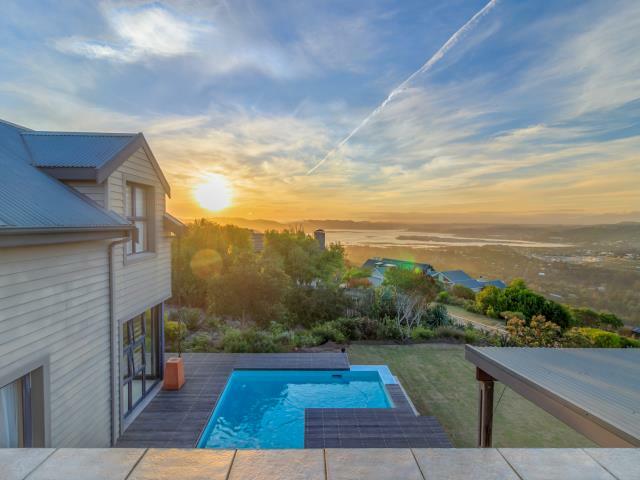 RE/MAX, however, offers house hunters even more. 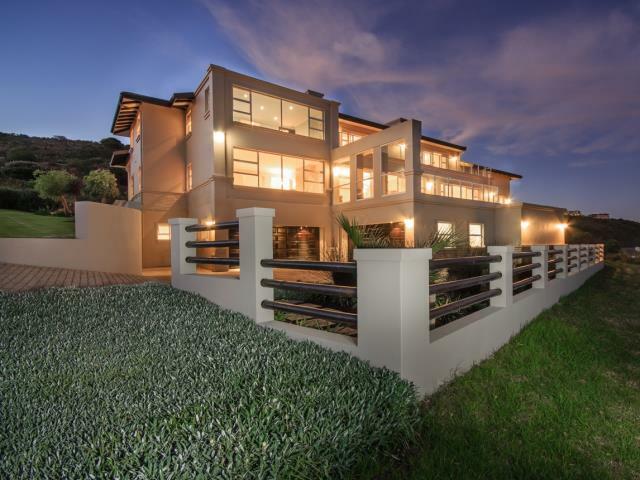 From the first meeting, our agents do their utmost to understand your needs, provide support and get you settled as soon as possible. 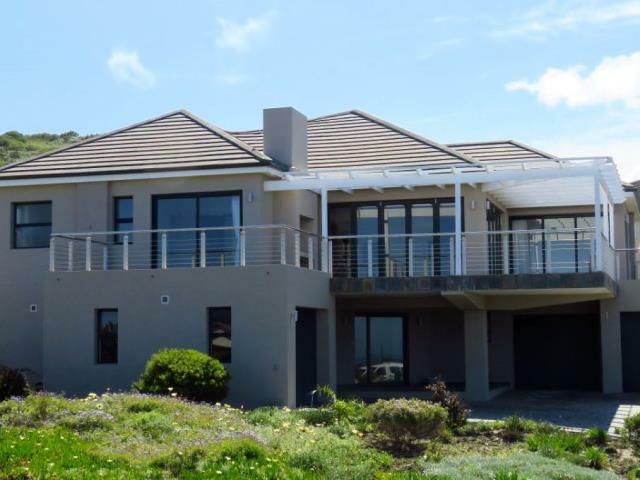 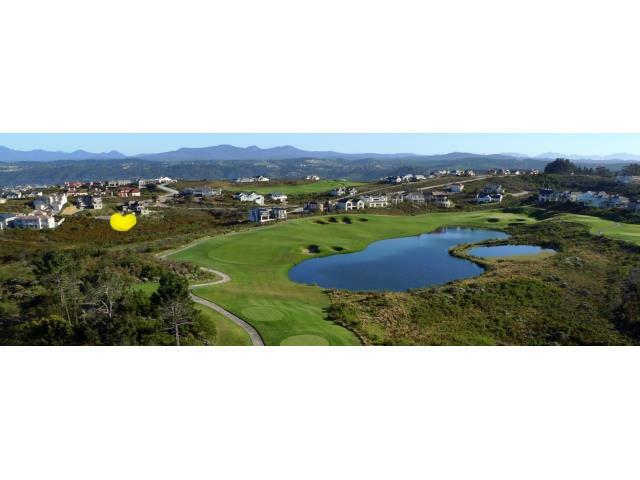 Browse our online listings of property for sale on the Pezula Golf Estate to identify the key features you’d prefer your dream home to have. 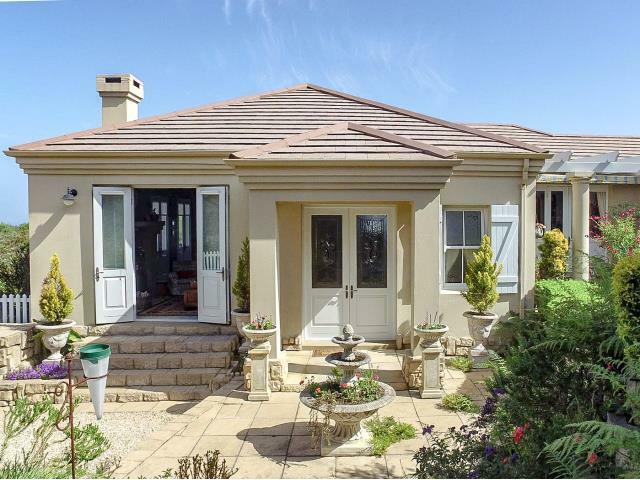 Alternatively, if you require further assistance please contact your nearest RE/MAX office.